August 24, 2015 September 30, 2015 / Elizabeth T.
Is it just me, or does school start super early nowadays? I’ve been seeing a lot of back-to-school sales around, but it’s the middle of August! 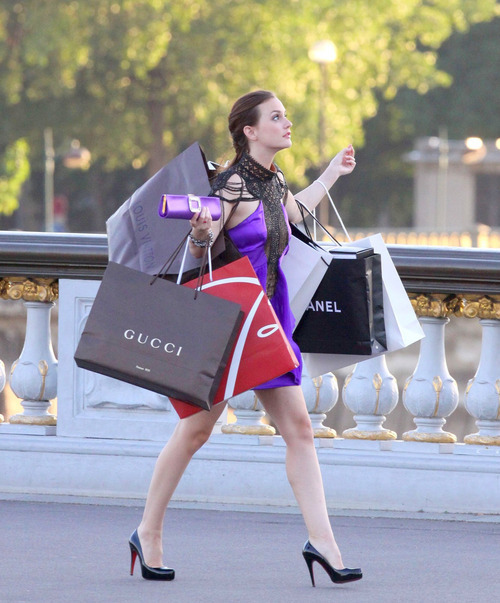 With school just around the corner, I’ve been reminded of the fun preppy and classy styles that defined Gossip Girl (one of my favorite shows of all time) and particularly, the Upper East Side’s resident Queen B, Blair Waldorf (as played by the amazing Leighton Meester). Even though I’m no longer a student, whenever I see Blair’s polished style, whether it’s her perfectly tailored school uniforms, her elegant choice of formal dresses for social galas, or even her classic sleepwear (yes, she even sleeps in silk and satin! ), it always reminds me so much of why I fell in love with fashion in the first place. Blair’s sense of style was always classic, bold, yet polished and feminine, and it was her masterful portrayal of such sophistication and elegance that captured the heart of so many around the globe (and mine of course). One of my absolute favorite aspects of Blair’s style choices is the way she so effortlessly pulls off an elegant array of layering. Because the show takes place in New York City, their winters are much colder than the ones we have in California, but I always want to emulate the same styles that Blair so effortlessly pulls off. Even though our winters here in Los Angeles aren’t as bone chilling, I still try to incorporate Blair’s layering techniques, which consist of fitted coats, beautifully tailored blouses, preppy skirts, tights that range from all colors of the rainbow, and (always) amazing shoes. Likewise, Blair’s style during the warmer seasons is also so feminine, almost reminiscent of the regal and refined society of New York in the early and mid 1900s. With details like lace and ruffles embellishing her pieces, Blair always manages to breath an air of classy elegance into even the most modern of her outfits. Another staple that’s a signature of any Blair-Waldorf-worthy-outfit is the ever-present headbands, hair bows, and ribbons, which further adds to her feminine sophistication. 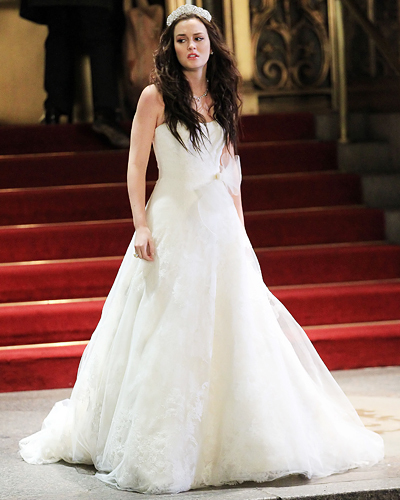 When I was younger, which was when the show barely started, I was always more attracted to Serena’s bohemian chic style and that gorgeous effortlessly wavy hair (because, let’s be honest, who doesn’t love her hair?!). But now that I’m a little older, there’s just something so compelling about Blair’s classic approach to fashion that I find much more wearable, especially when it comes to school, work, and social events. I try to incorporate Blair’s style into my own daily outfits, opting for pieces that are polished and feminine yet elegant. Her approach to fashion, particularly in picking timeless items that can be either dressed up or down depending on the occasion, makes for such versatility. Plus, if you’re attending an event that requires a more formal dress code, you can never go wrong with Blair’s elegant approach to fashion. Blair did have impeccable style. 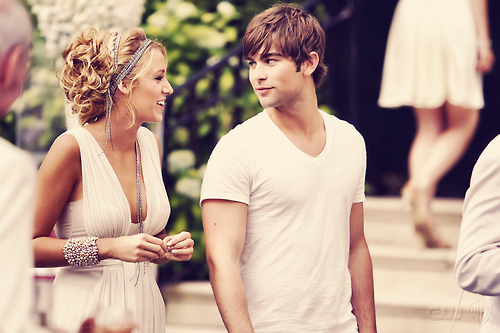 I remember I used to google what she wear after watching episodes of Gossip Girl. Yes, Blair’s outfits always inspired me so much ❤ 🙂 Thanks for stopping by Rachel! 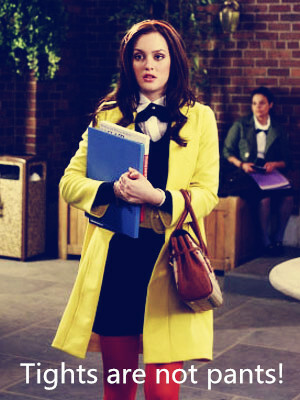 Blair had/has the best style. The outfits were always styled to perfection! I love Blair’s style too! l personally love her summer dresses! simply perfection. Yes, even her summer fashion is impeccable! 🙂 She’s amazingly fashion forward and sophisticated ❤ Thank you for stopping by, Tiffany! Love here style! So inspring! She’s something! I miss that show! Yes, her style is so effortlessly elegant and chic!